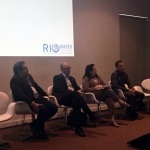 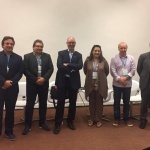 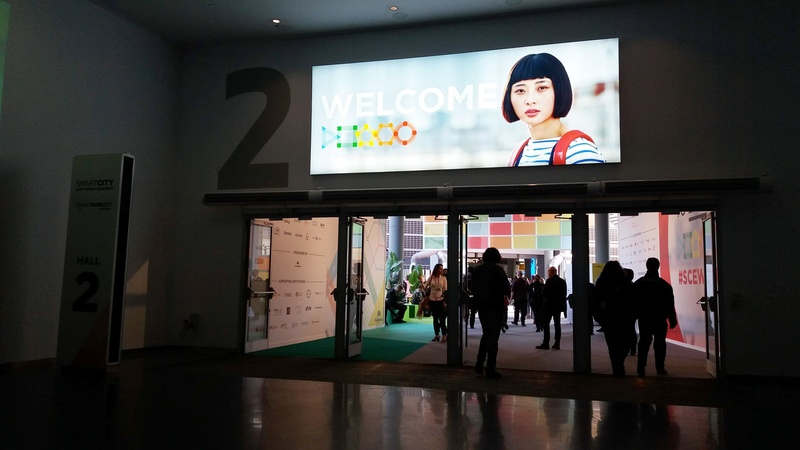 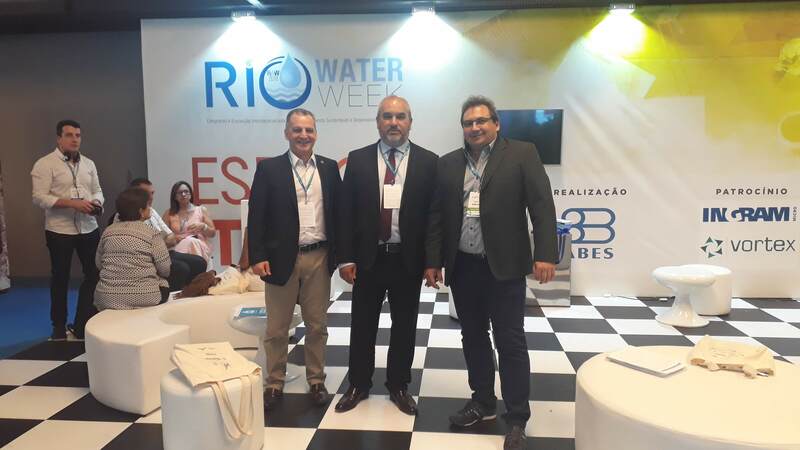 For the first time, Brazil was host of an international event in the area of water, the Rio Water Week, which occurred from the 26th until the 28th November. 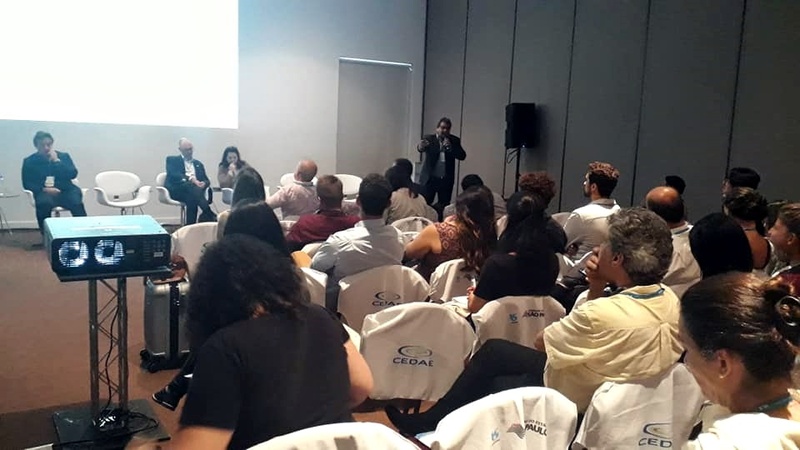 Professionals, experts, academics, students, companies, members of the public power and NGO’s were involved to discuss and search for solutions to the environmental issues that afflict the populations around the world. 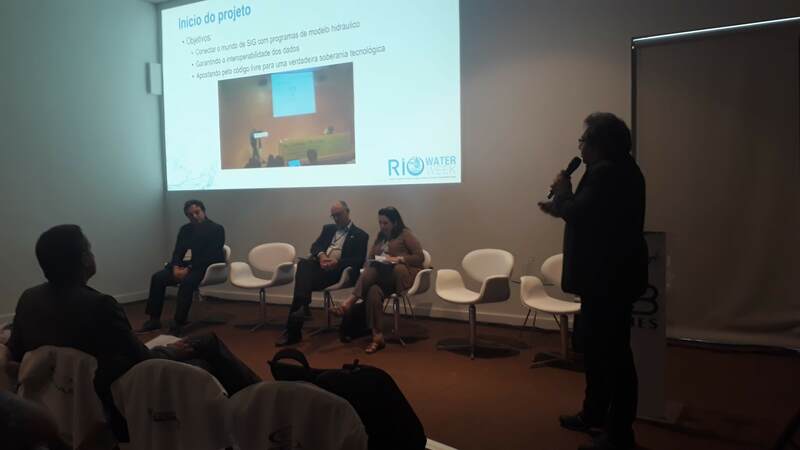 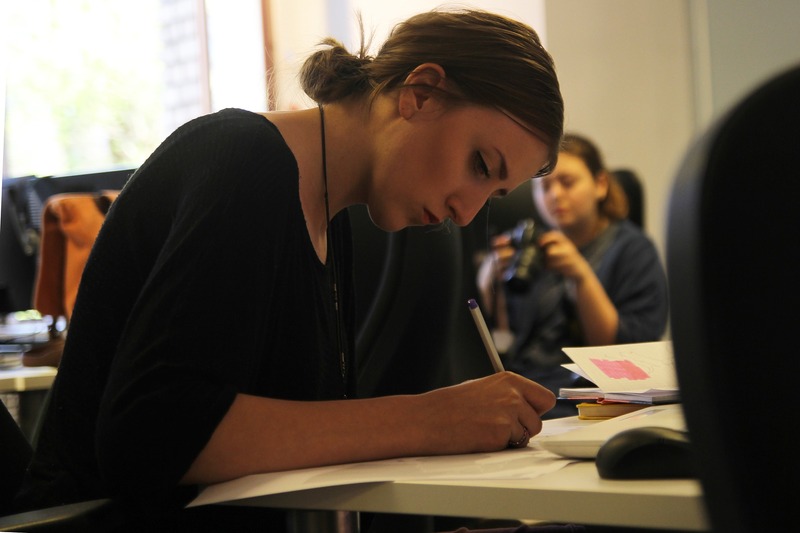 The participants had the opportunity to contact with experts on 9 central themes and 40 sessions, that included the Water & Business and an expositive fair. 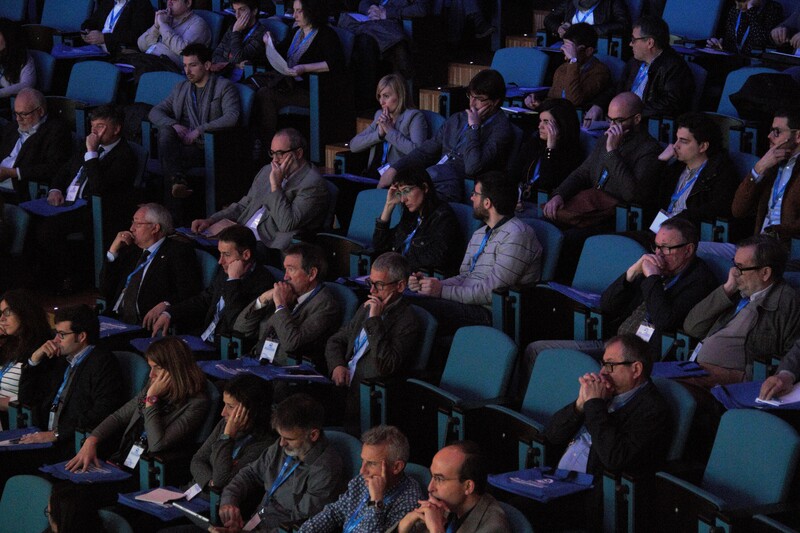 The Giswater Association was present with the intervention of its president, Josep Lluís Sala, on the 28th, during the Session 413 – Enhancing Efficiency Through Skilled Planning, Design and Operation – where the project Giswater was explained, as well as the success case of Catalonia, where several companies from the region that work on the water sector agreed to use the Giswater solution in the water supply management, including also the capacitation of their techniques. 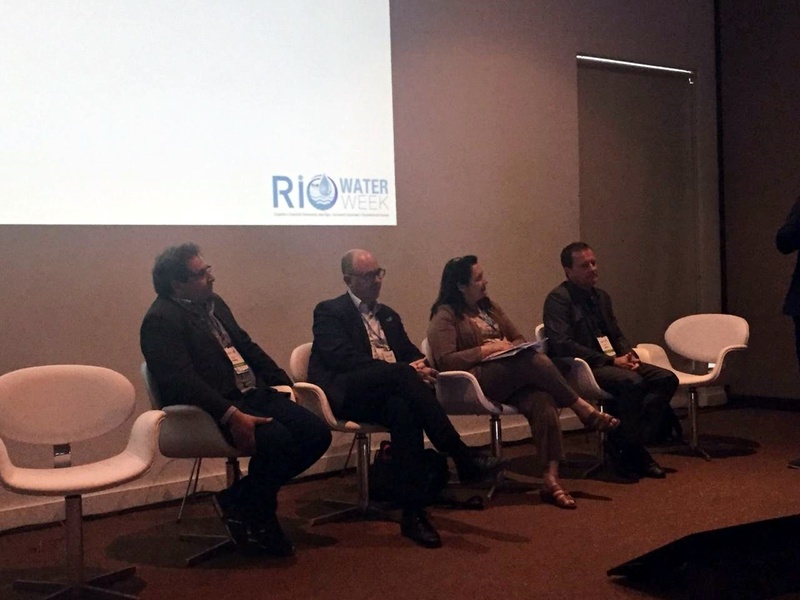 As a consequence of that synergy appeared the new version of the software, the Giswater 3. 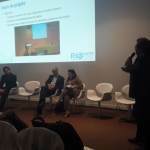 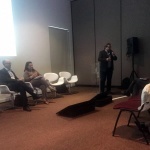 That session moderated by Maria Luisa Baltra – Univ. 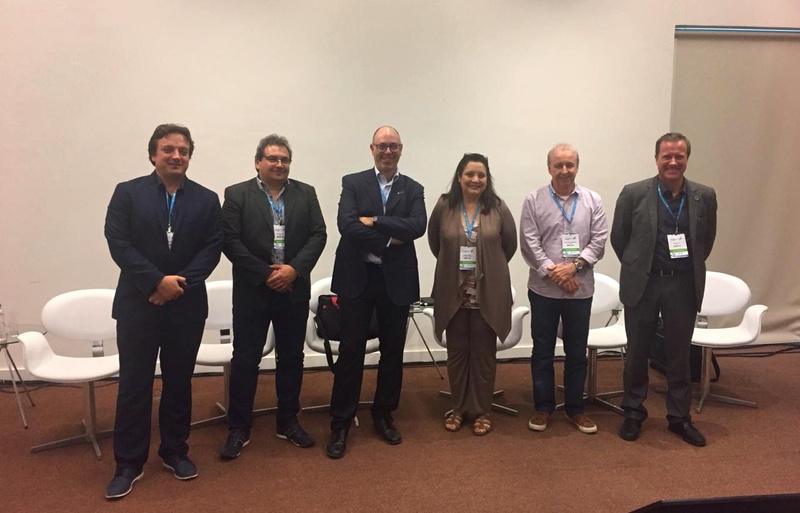 FINIS TERRAE still counted with the speakers Carlos Chernicharo – UFMG, Enrique Cabrera – ITA–Univ.VALENCIA, Nicolas Bourlon – OIEAU, Marcelo Meiriño – UFF and Mauro NALESSO – BID. 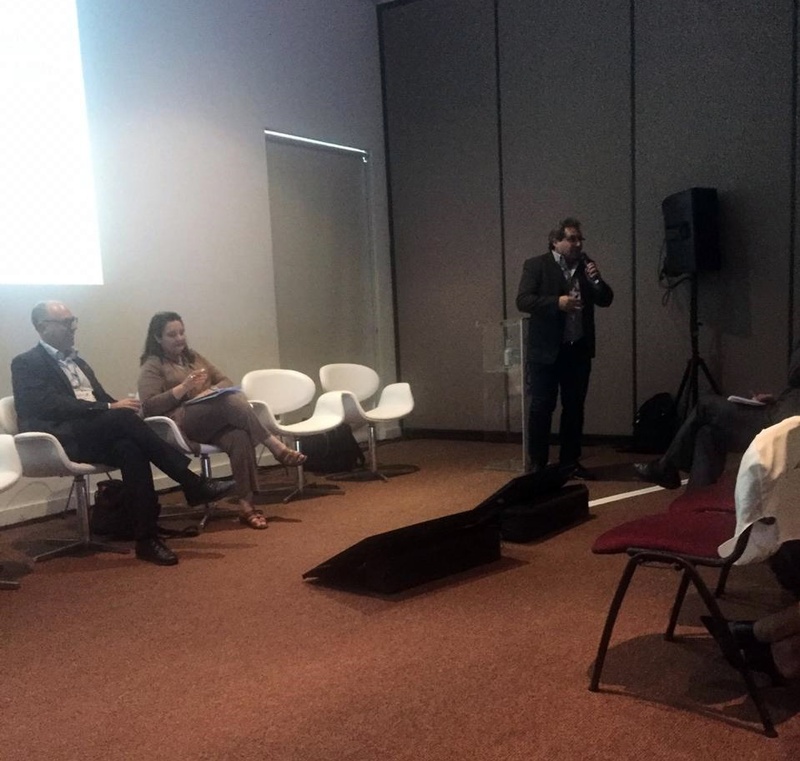 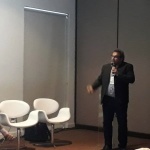 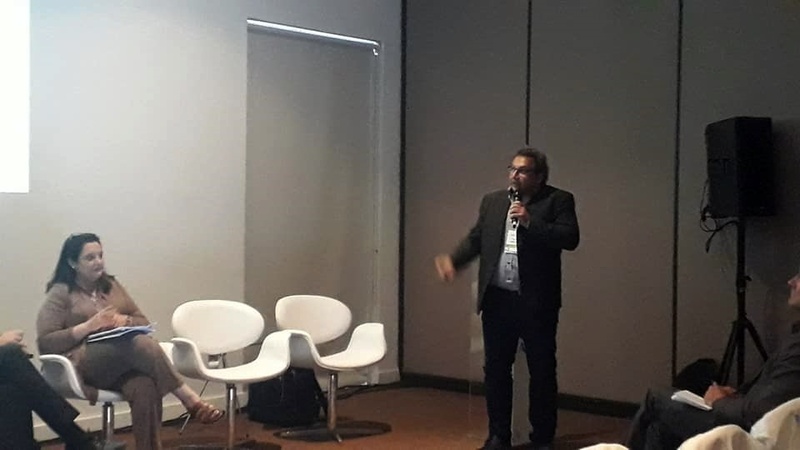 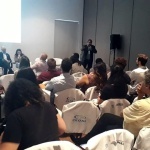 The initiative organized by ABES – Associação Brasileira de Engenharia Sanitária e Ambiental gathered more than 100 speakers, being 60 of them from various countries, who shared their local and global experiences towards the resolution of the Sustainable Deevelopment Goal 6, as well as a more sustainable and an egalitarian planet. 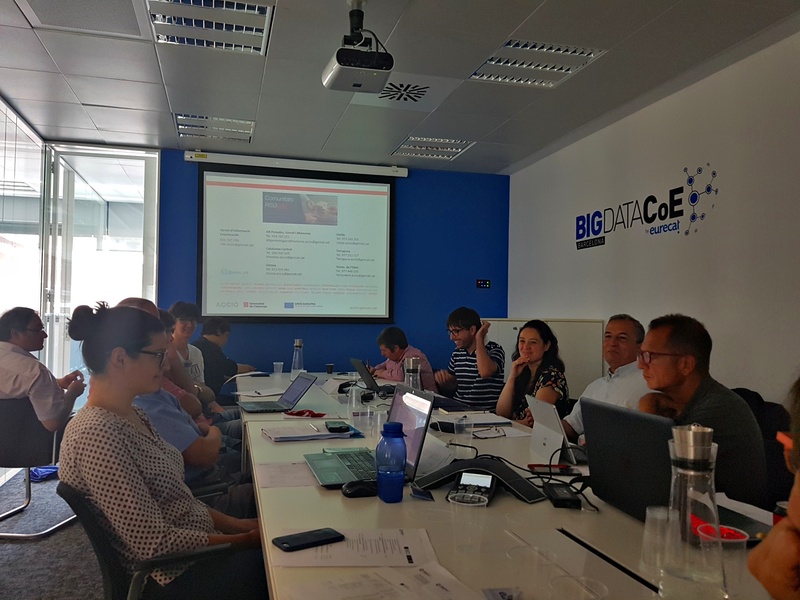 BGEO in Geocamp ES, participating and sponsoring!